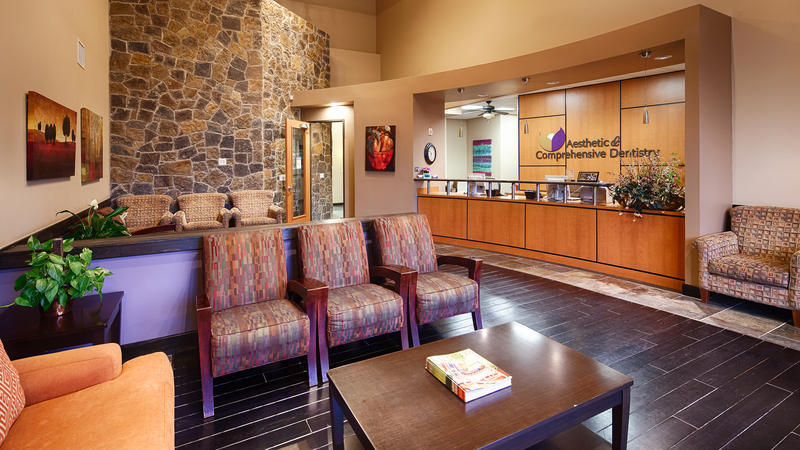 Located in Webster, TX - Aesthetic & Comprehensive Dentistry of Clear Lake emphasizes gentle and compassionate care. For over 20 years, Dr. Michael Moore has been providing high quality dental care to the residents of Webster and the surrounding communities of Friendswood, Clear Lake, League City, and Nassau Bay. Our entire team is dedicated to listening and serving you with the personalized, trusted care that you deserve. We welcome you to our practice and look forward to building a lifelong relationship as your family's dental care provider. If you have trouble relaxing during treatment, have dental anxiety, or have dental phobia, we also offer sedation dentistry so that you may relax comfortably throughout your dental treatment. The most common form of sedation we use is oral sedation, but we also have an in-house specialist available for IV sedation. We genuinely hope this site is helpful to you in learning more about our practice, oral health conditions and treatments, recommendations, and more. Please browse through our website and be sure to give us a call if you have any questions or would like to schedule an appointment. We also provide emergency dental care, so please feel free to contact our office at any time with dental emergencies. Webster Dentist, Dr. Michael Moore, is dedicated to providing quality cosmetic dentistry services including exams, teeth whitening, veneers, and more. We are looking forward to your visit to our Webster dental office. Serving patients in Webster, Clear Lake, and Friendswood, TX. See trusted Webster Dentist, Dr Michael G. Moore for Oral Surgery, Cosmetic Dentistry and Family Dentistry.